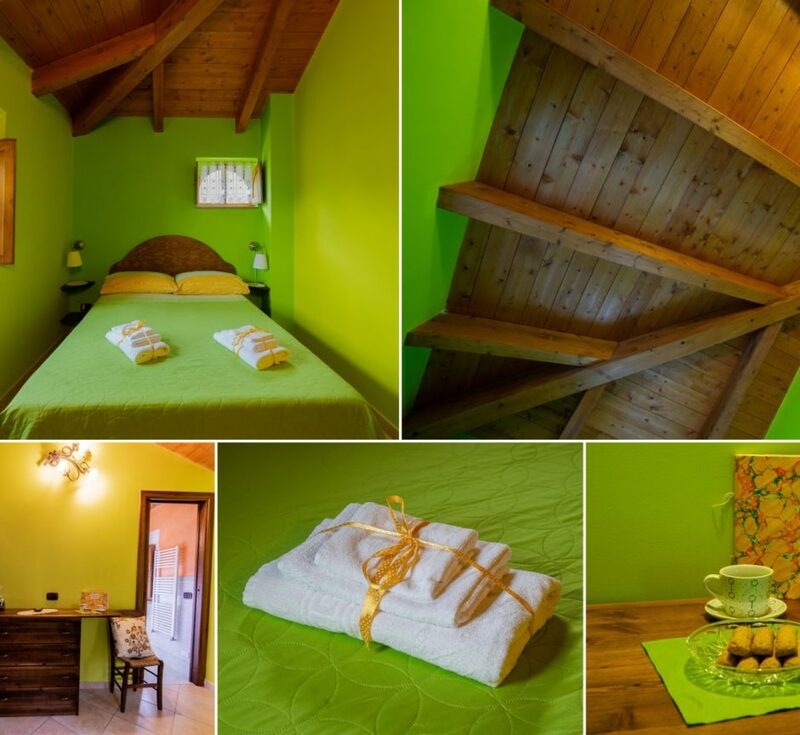 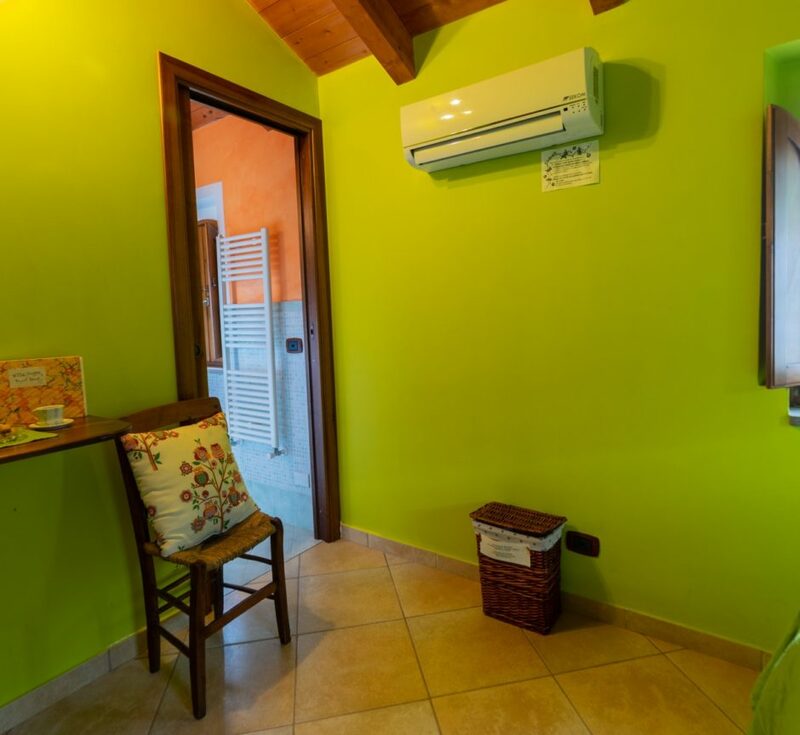 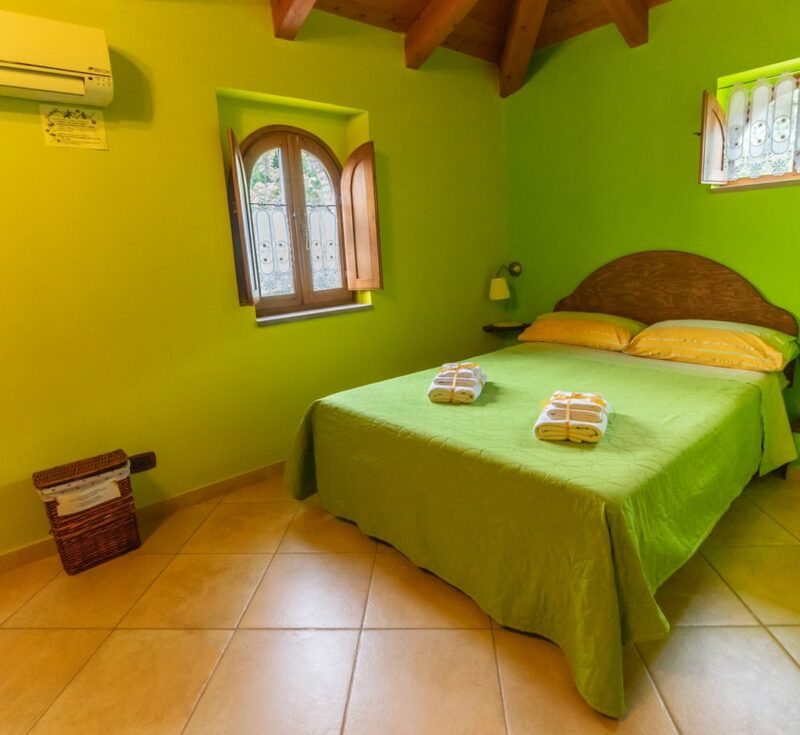 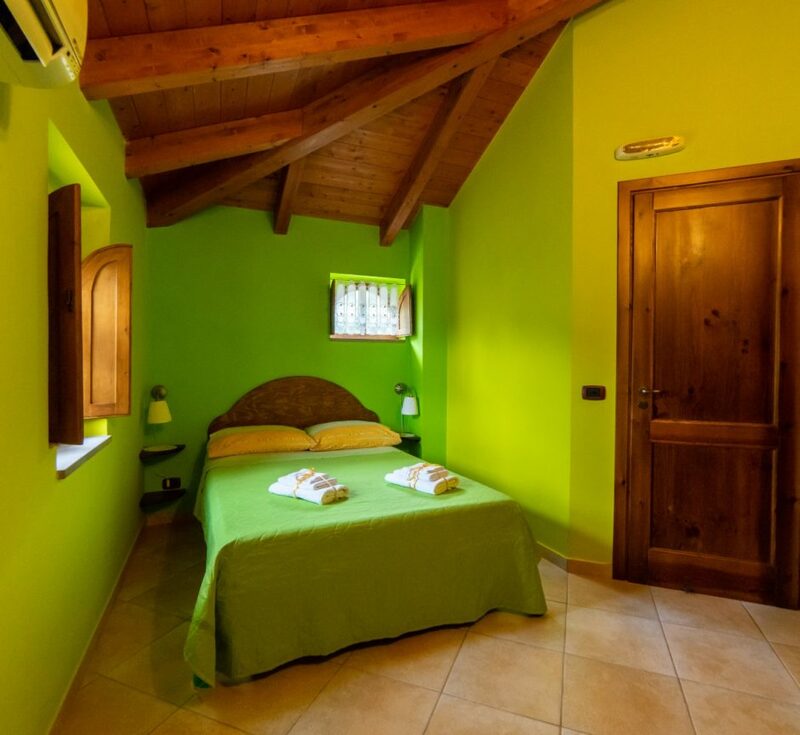 The Olive Trees Room is a small and cozy double bedroom, colored in shades of green. 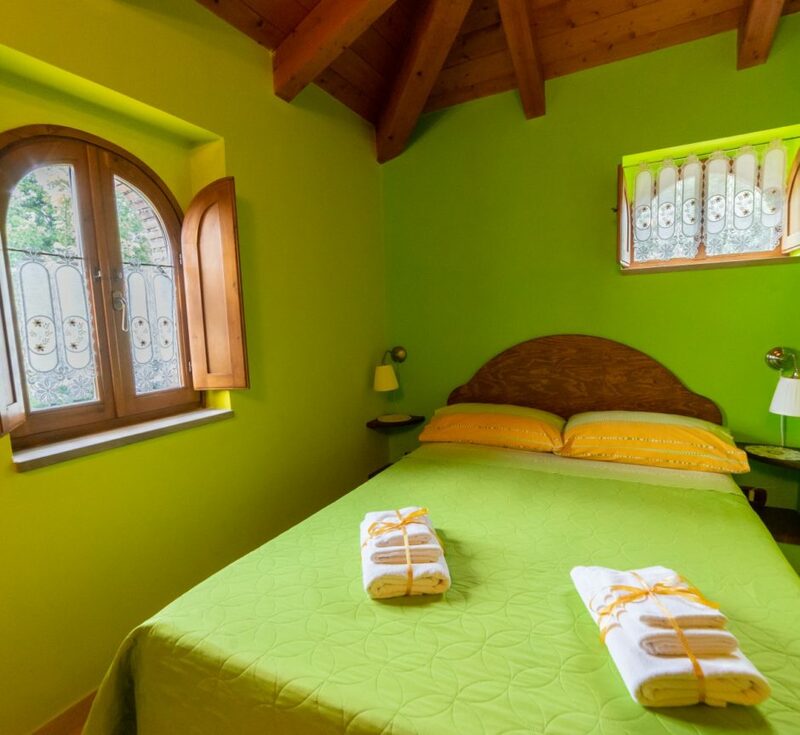 The Sunflowers Room is a very romantic room, with independent entrance. 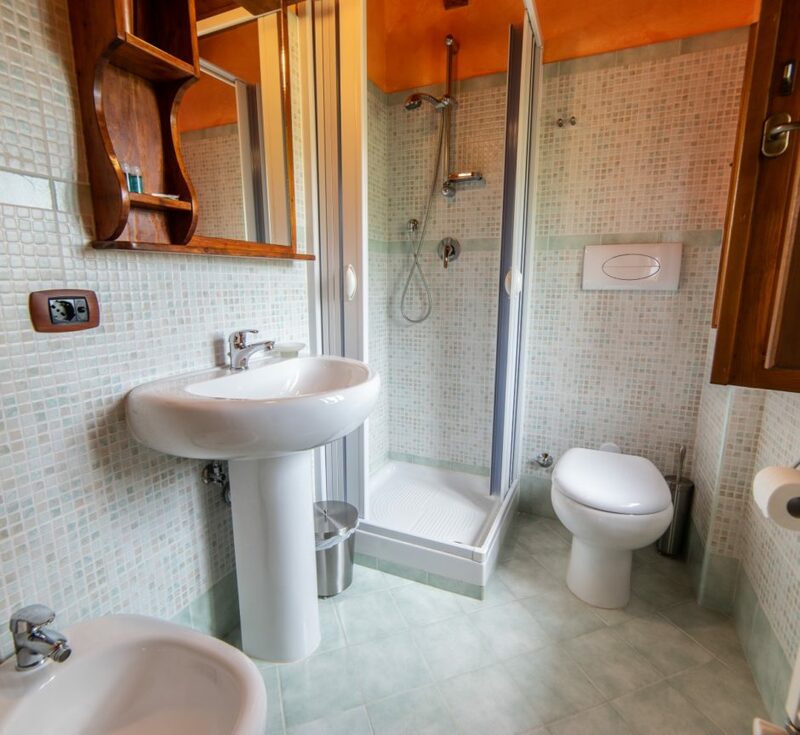 Its private.